The All in one Microsoft Office 2010 suite is a complete training package focusing on a gamut of Microsoft Office components, which includes MS Excel, MS Word, MS Access, MS Outlook and MS PowerPoint. Through the completion of the training, participants would be able to give effective and stunning PowerPoint presentations, perform statistical analysis with Excel sheets, integrate animation into their Word documents, build & design databases, create and manage forms, table data and maintain databases. This training bundle is ideal and beneficial for a broad range of audience. Students, researchers, teachers, clerical officers, accountants, auditors, entry/mid/senior level employees in any vertical can undergo the training to get a grasp of the complete MS Office suite and polish their skills. The course bestows participants with a 360 degree knowledge of the MS Office applications and help them gain a competitive advantage in their careers. Participants upon the completion of All in one Microsoft Office 2010 training can confidently clear the Microsoft Office Specialist (MOS) certification. The All-in-One Microsoft Office 2010 Suite prepare participants to become experts and work in Office 2010 applications. 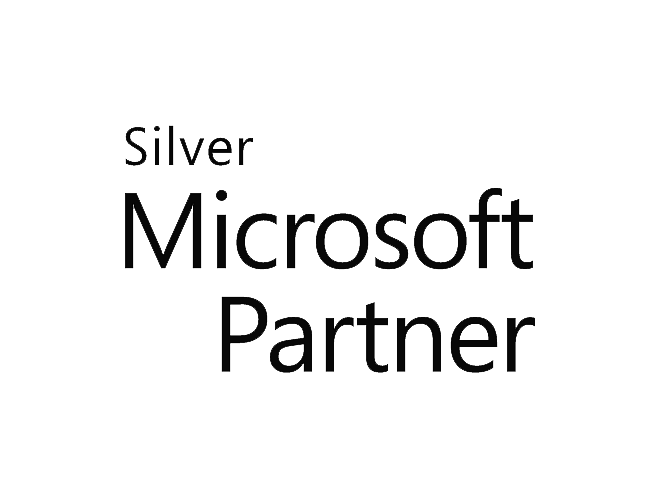 The Microsoft Office Specialist certification is a stepping stone for earning the advanced level Microsoft Office Specialist Expert and Microsoft Office specialist Master certifications. The course covers 5 essential MS Office applications which prepares participants for the Microsoft certification exam. After successfully completing the 5 exams, participants earn the Microsoft Office Specialist (MOS) credential. How is All-in-One MS Office 2010 Suite different as well as beneficial from any other MS Office training course? All-in-One MS Office 2010 Suite provide hands-on experience on using complete Office application tools and functions. It validates a candidate's ability to use an Office application in a way that's more closely aligned with how they would use it in a day-to-day life. One can improve his skills in Microsoft® Office 2010 for a better job in an office or jumpstart a career with computers. How will an All-in-One MS Office 2010 Suite help my career? Whether you’re looking for the ideal job, trying to advance in your present career, or pursuing academic goals, All-in-One MS Office 2010 suite will provide hands-on experience of Office tools to distinguish yourself and advance in today’s competitive academic and professional environments. This packaged course imparts the deepest level of skills needed to use Office programs proficiently. What are the benefits of this training suite? An in-depth training on Office 2010 tools which help you to save time and money by providing one-click communication through unified communications technology. No! Exam fee is not included in this course. Participants can pay the exam fee while applying for the exam.